Turning the calendar page to November already! Here is what we have going on this week! Wed Oct 31- Free 2-5 Mile Group Run, Fleet Feet Sports, 5:45pm- We will be giving away free glow sticks to participants. 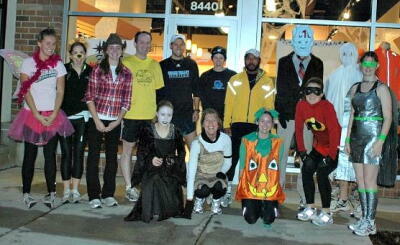 Halloween running costumes are encouraged as well! It's going to be a scary good week!